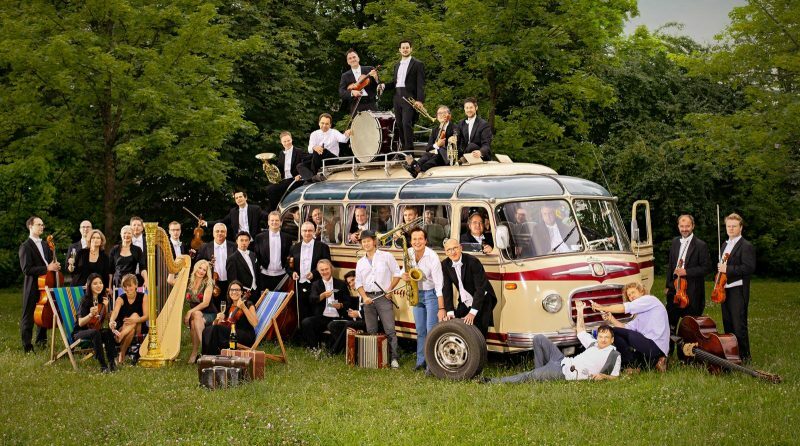 Together with Quadro Nuevo the Munich Radio Orchestra under the baton of conductor Elisabeth Fuchs undertakes an adventurous journey back through the centuries. Kettledrums and trumpets, saxophone and accordion, harp and double bass, piano and bandoneon, lots of strings and wind instruments, pandeiro and congas join to give the popular folk songs a real shot in the arm. The virtuoso musicians apply their youthful energy and rhythmic sophistication to these old melodies, thereby returning their dignity. 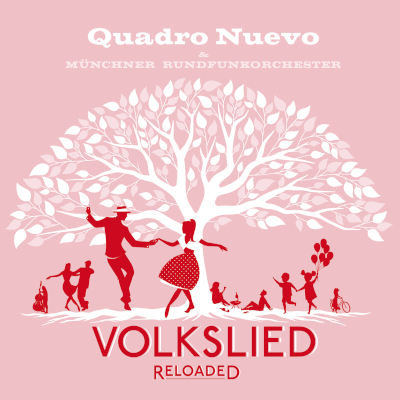 “Volkslied reloaded” live in concert!